The Model Shop (020 Design) is available for student projects. 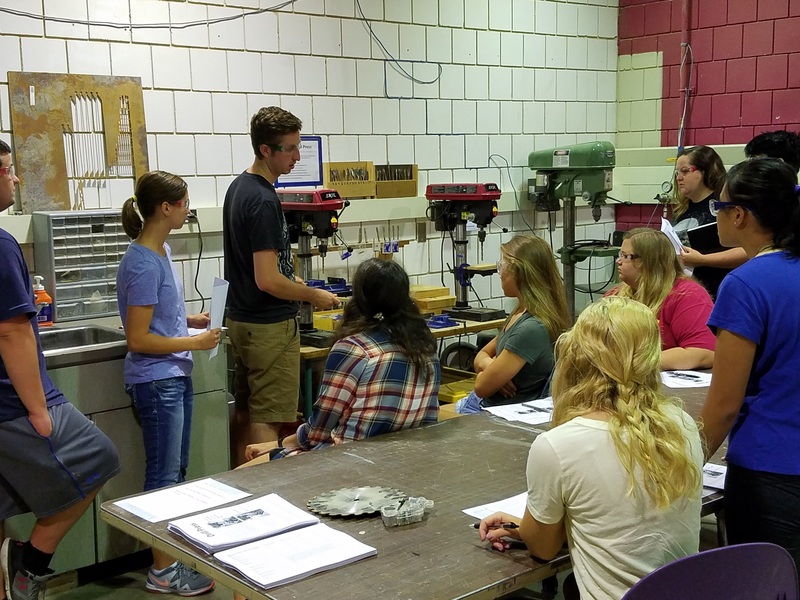 A small fee for a semester pass gives you access to tools and the CNC (computer-aided cutting). You must be registered to use any of these resources; you will be able to sign up online once you are enrolled as a student in the College of Design. 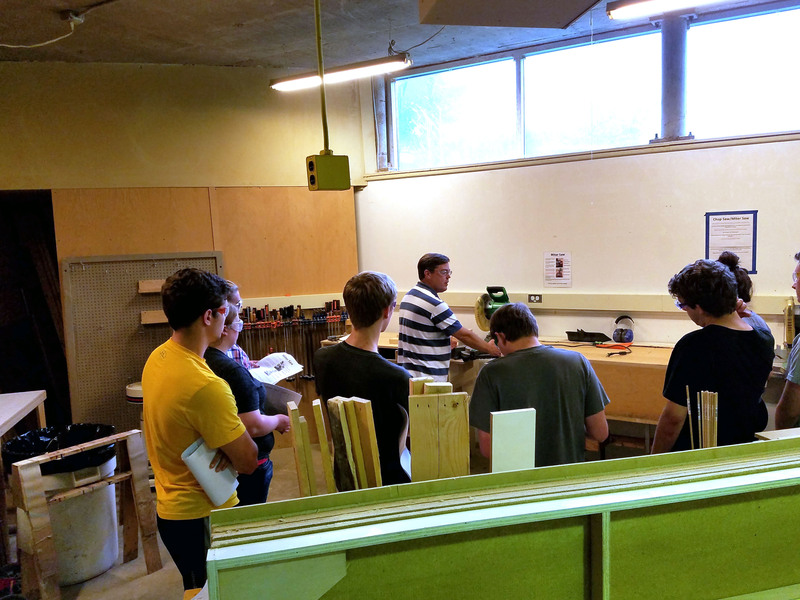 Orientation/safety classes are held each semester and are required to use the fabrication shop. Email tgrapp@iastate.edu to get a Canvas invitation.